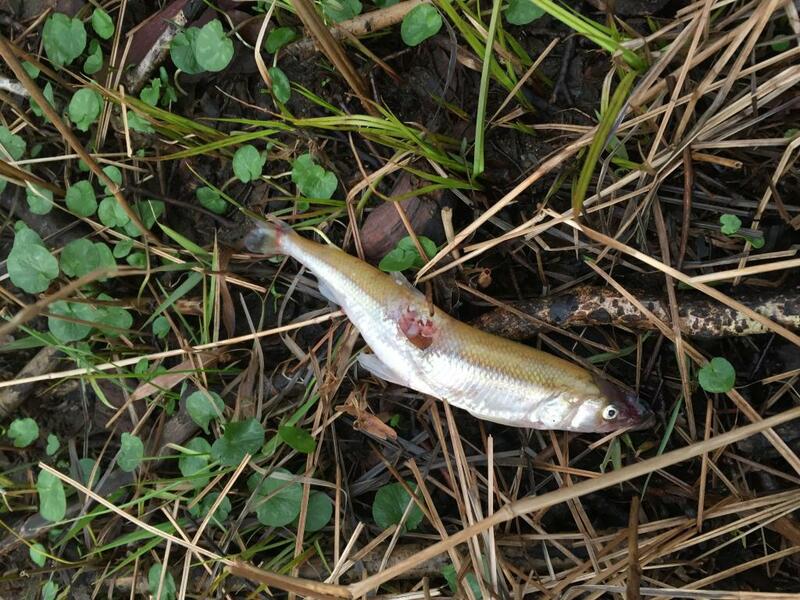 Sparling (or European Smelt) are a relatively small fish (a large adult is around 30 cm long). They have an adipose fin, appear grey-green in the water and have a distinct cucumber-like smell. For most of their lives they live in estuaries but migrate in large numbers into freshwaters to spawn over a few days each spring. They use high spring tides to help get upstream, as they are relatively weak swimmers. 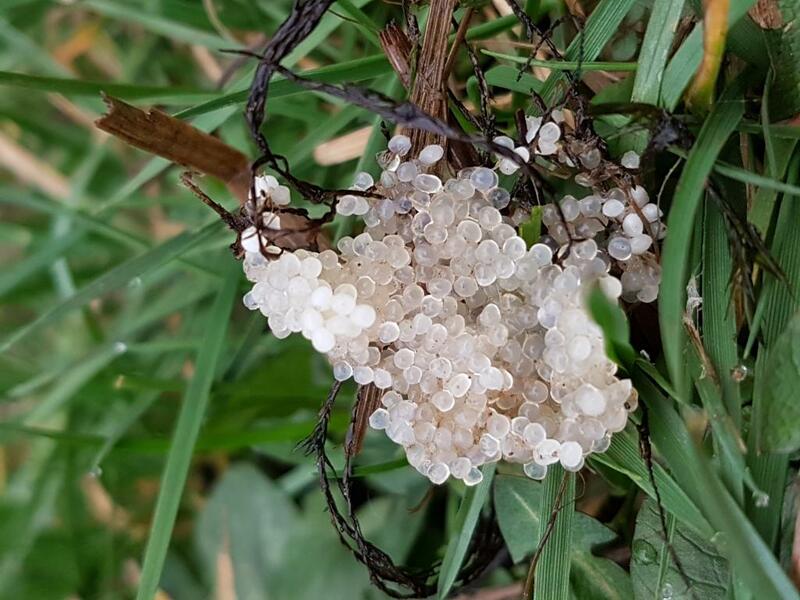 Their eggs are sticky and adhere to the substrate surface and weeds where they hatch after a few weeks. After hatching, juvenile sparling move back to estuaries to feed and grow before returning as adults to spawn after a few years. 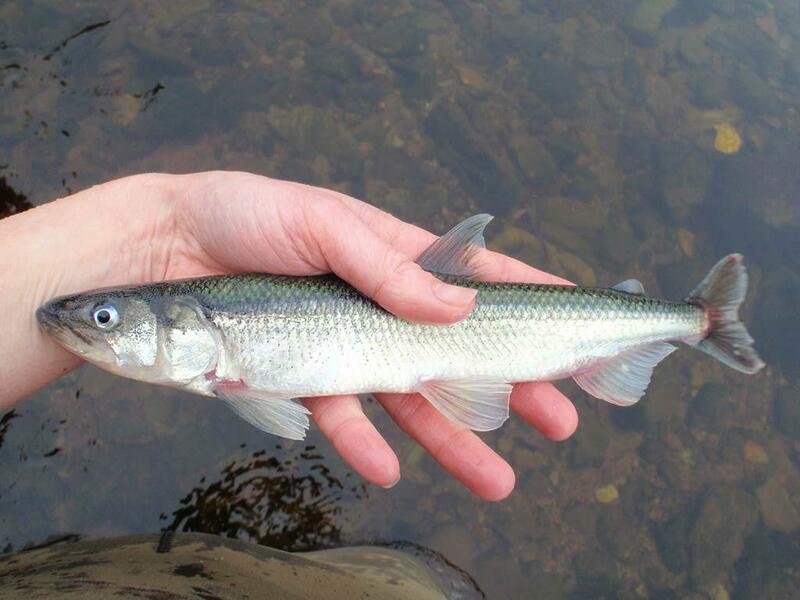 Sparling were found in various Scottish rivers in the past e.g. Rivers Almond, Annan, Bladnoch, Clyde, Cree, Dee, Esk, Fleet, Forth, Girvan, Lochar, Nith, Stinchar, Tay and Urr. 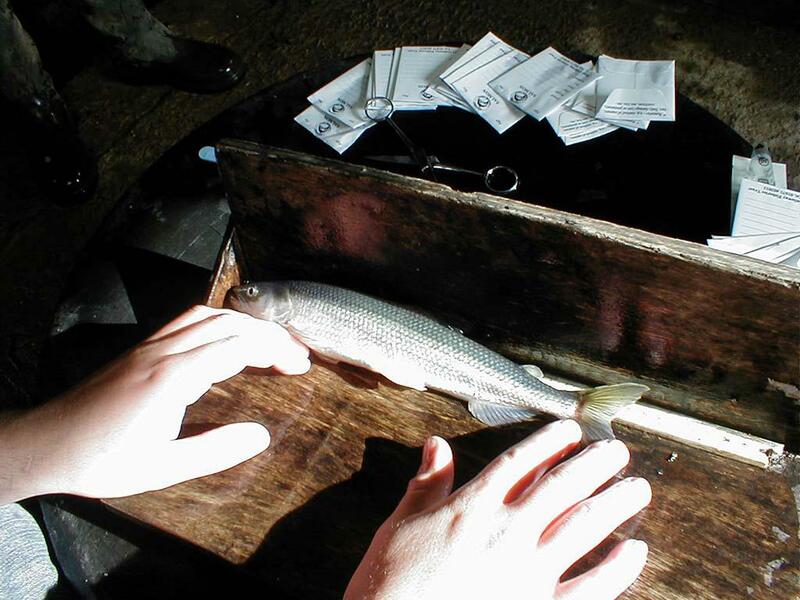 In Scotland they are now one of our rarest fish, apparently only remaining in the Cree, Forth and Tay. 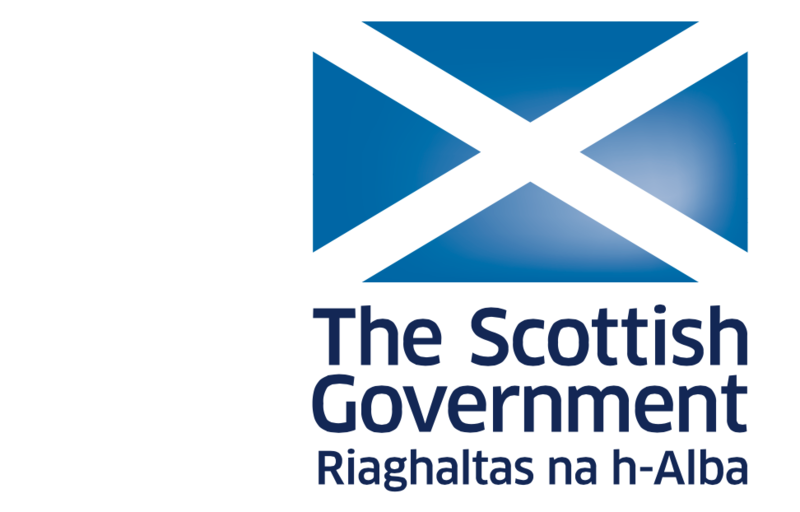 They are protected under the Wildlife & Countryside Act 1981 and are also included in the UK and Dumfries and Galloway Biodiversity Action Plan Priority Species list. The lower Cree where sparling spawn is designated a SSSI to protect this rare fish. Historically they were heavily netted for eating. Records suggest that up to 6 tonnes (50,000 fish) were netted in some years on the Cree. 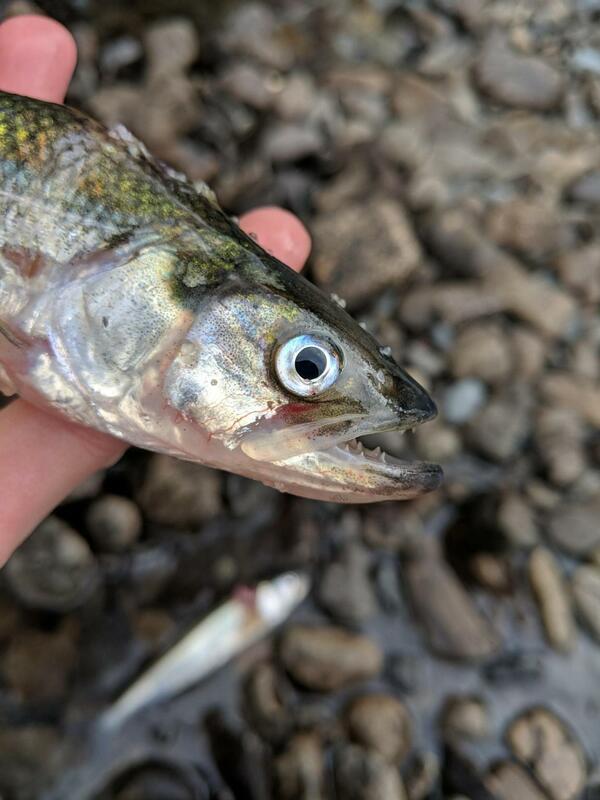 Over fishing was one of the factors motivating the decline in Sparling numbers, but pollution and migration barrier were also a major part in other river systems. 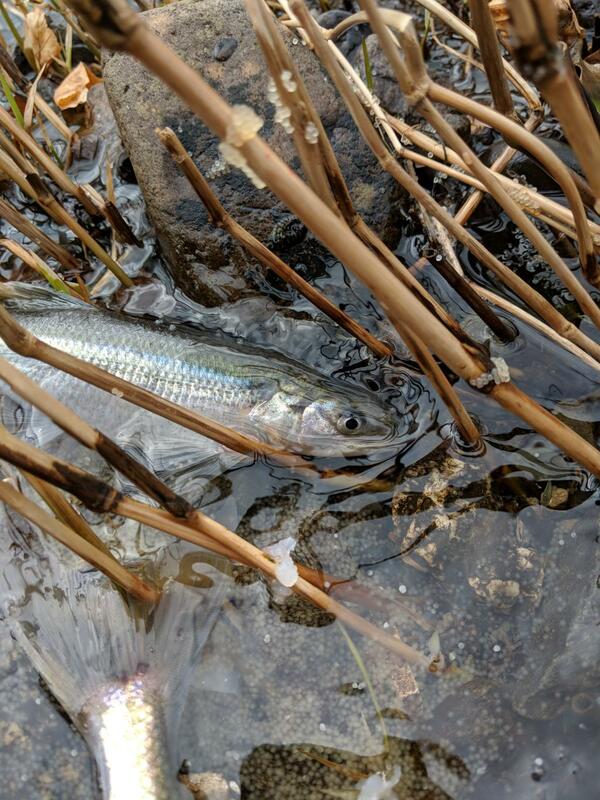 The Saving the Sparling Project runs over two years (2018 – 2019). 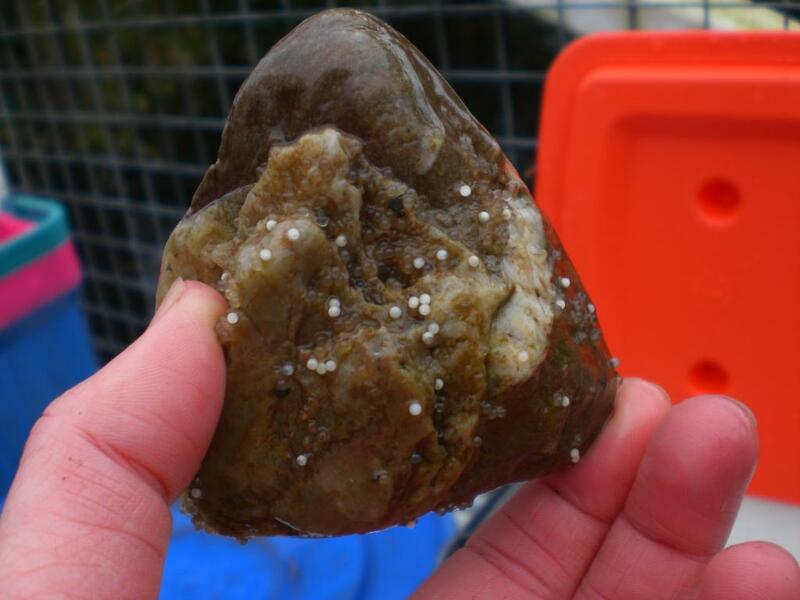 Each year an intern is employed for 5 months to study sparling and deliver the overall project. In early 2018 the first intern was employed, Jack Wootton. 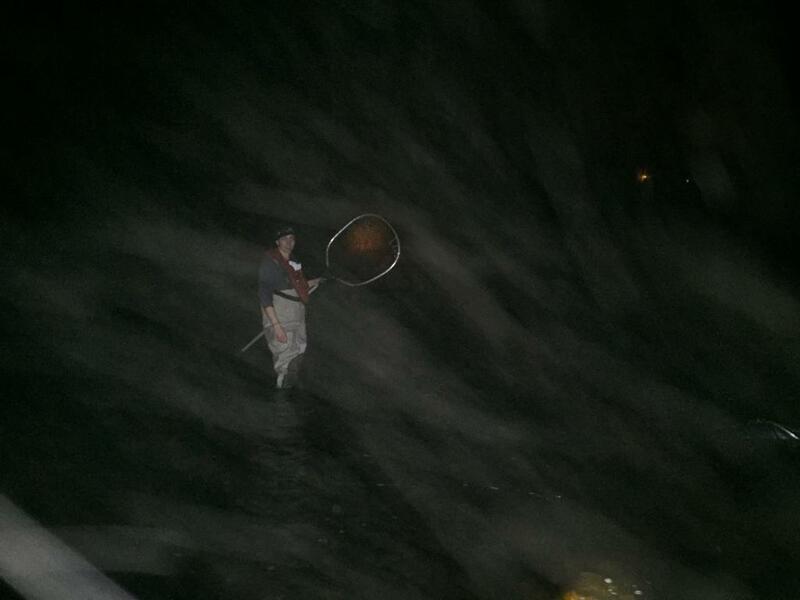 He successfully sampled the spring spawning event and collected a range of biological data from 200 sparling. 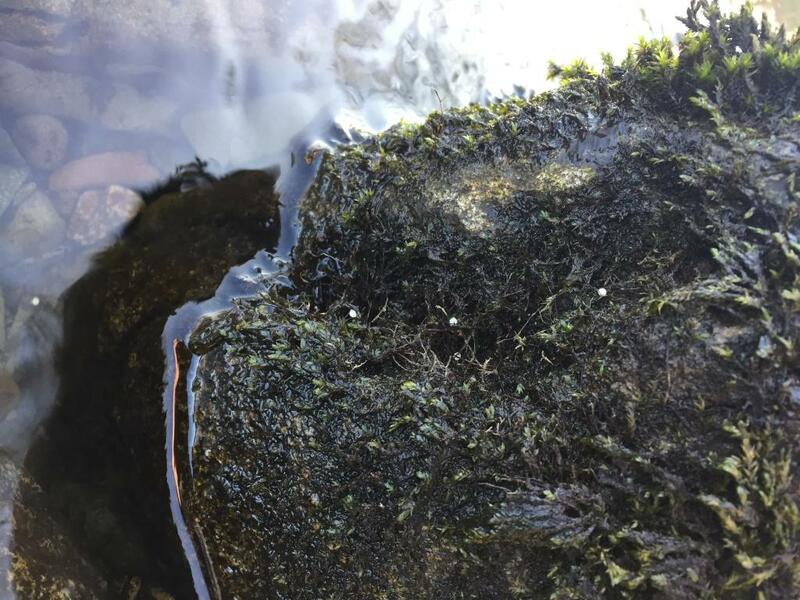 He was able to predict when the spawning would take place using various data including water temperature, tide data, predator presence and river flow. 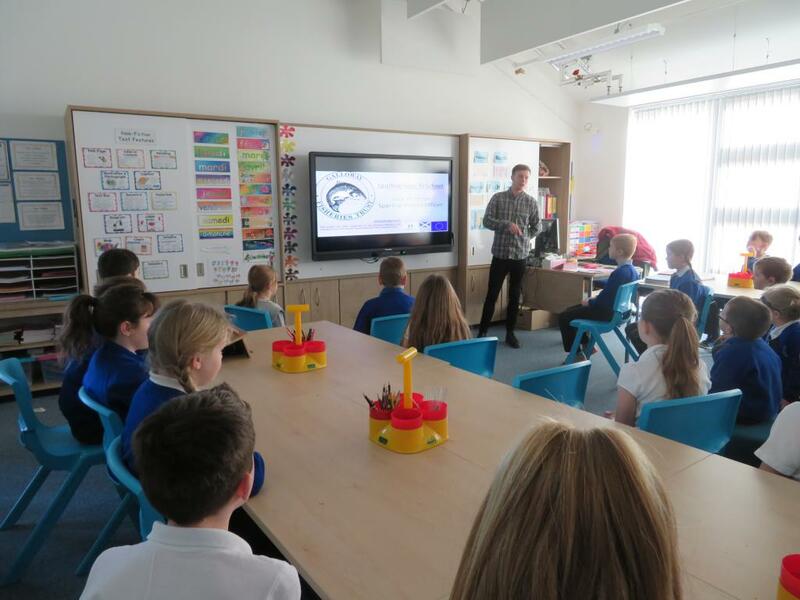 Jack also ran a ‘Sparling Goes To School’ programme covering four local schools in Wigtown, Minnigaff, Dalbeattie and Newton Stewart. 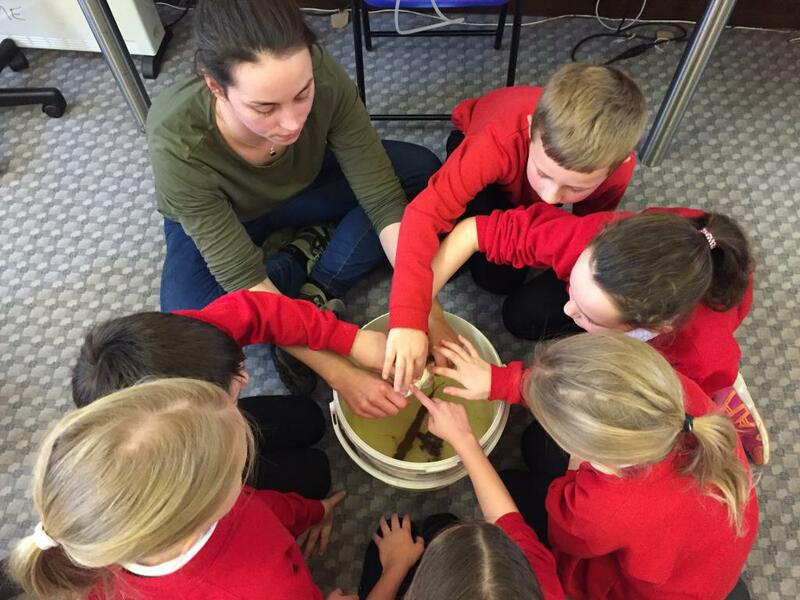 This programme was created to teach kids about the ecology of the Sparling to motivate their enthusiasm for conservation and nature. The kids also saw live sparling. 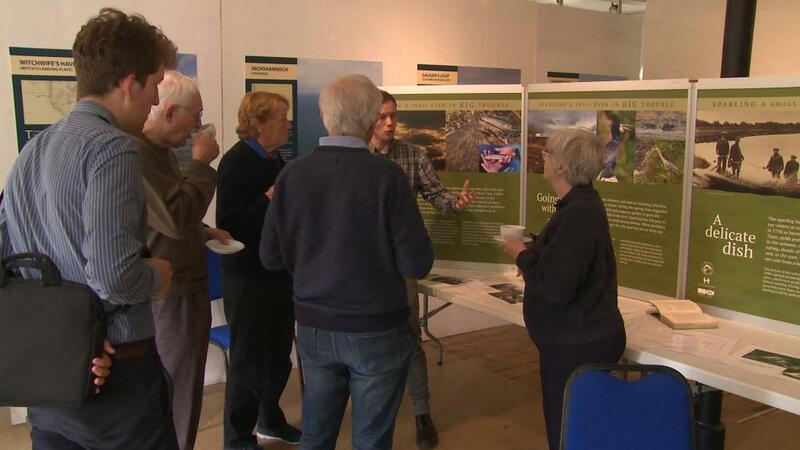 A range of dissemination material has been produced by the project including display boards, leaflets and a short film. 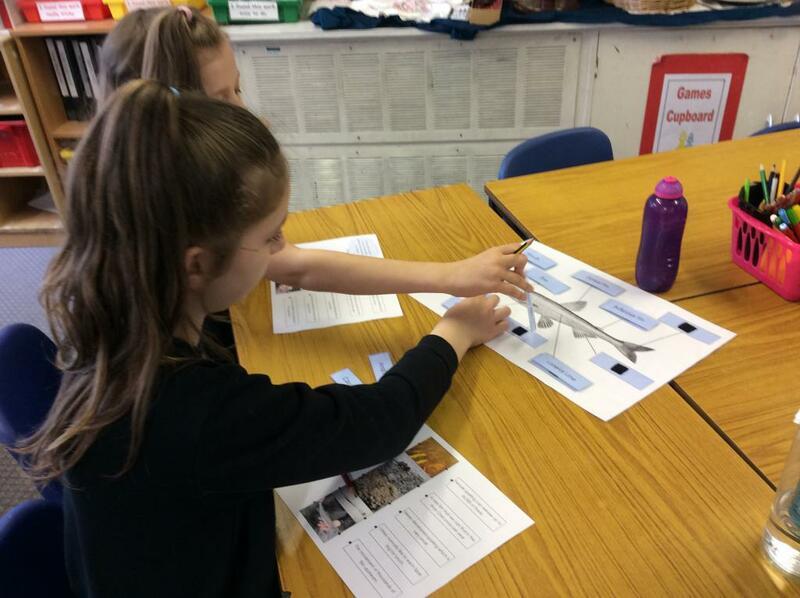 This material includes local historical information collected during public engagement events in Newton Stewart and Gatehouse of Fleet. 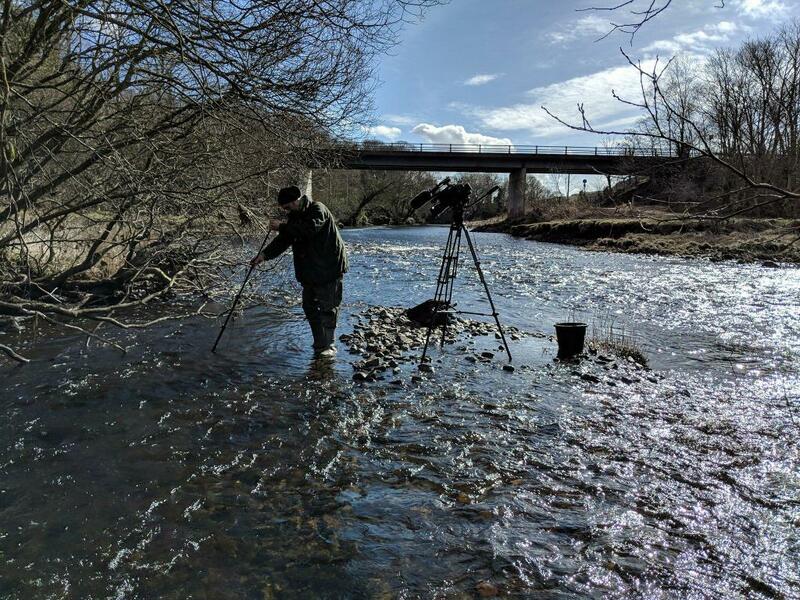 Throughout 2018 local filmmaker John Wallace filmed the project work and created a short documentary style film which includes footage of the sparling on the spawning grounds. The second intern (Courtney Rowland) started in December 2018 and will work for 5 months delivering phase 2 of the sparling project. 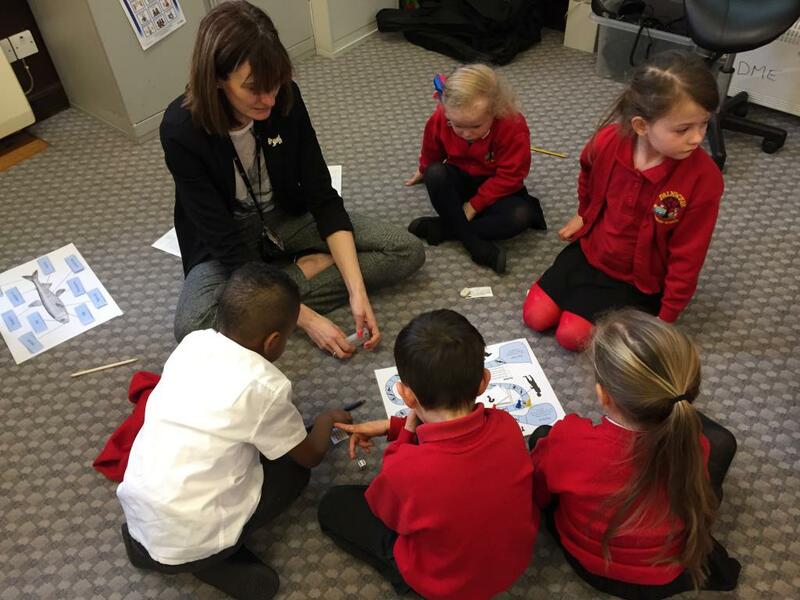 Her particular focus is involving volunteers more in the project and using the range of dissemination materials already produced in the project to inform the local community all about how fascinating and wonderful sparling are! 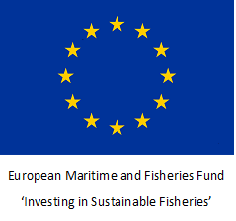 This post is funded by the European Maritime and Fisheries Fund (EMFF), The Scottish Government and The Hollywood Trust.